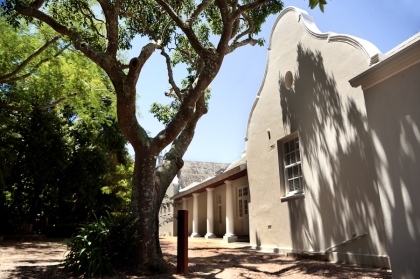 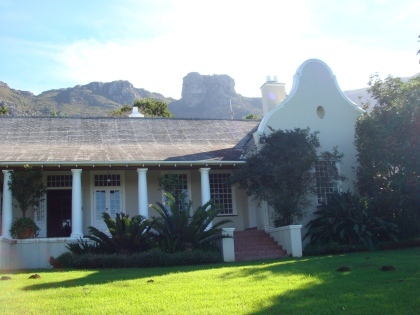 Built in 1914, Kirstenbosch Manor’s unique location makes it an ideal place to host wedding receptions or other special events. 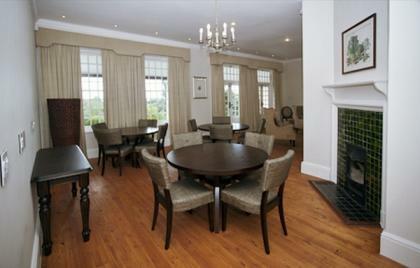 The Manor specialises in small intimate banqueting for up to 75 guests. 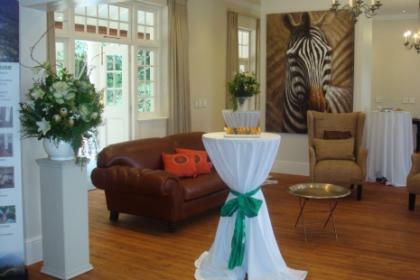 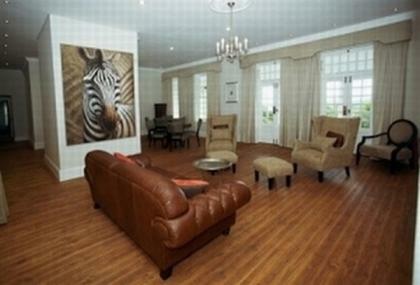 Immediate family or selected members of a wedding party can stay at the guesthouse at a reduced rate. 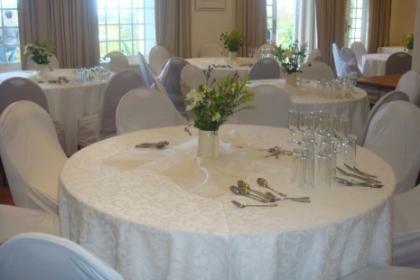 The venue is ideal for wedding rehearsal dinners, banquet dinners, private parties, corporate events, PR/ marketing events, meetings, conferences, classes, lectures/ speakers, filming/ photo shoots, Bar/ Bat Mitzvahs, or corporate retreats.